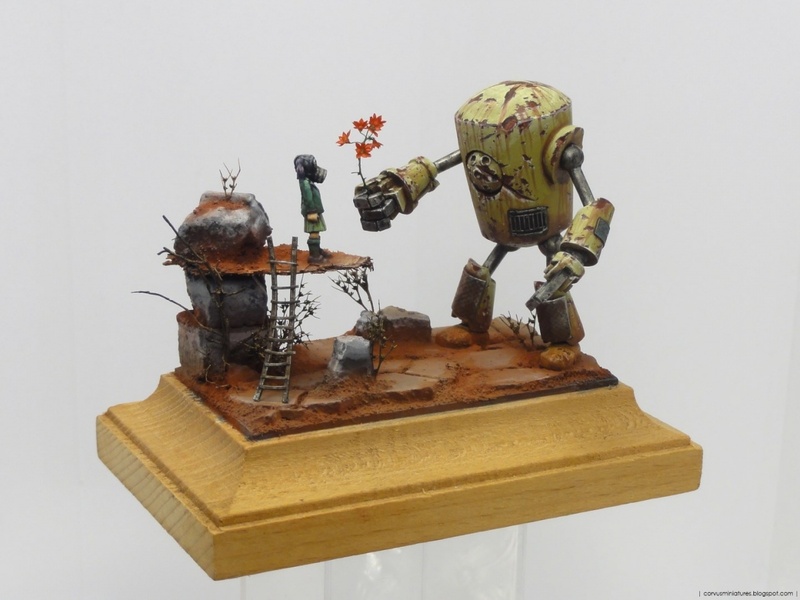 Painted for the 2014 Painting Crusade competition in Namur, Belgium, where it took gold in the special category. 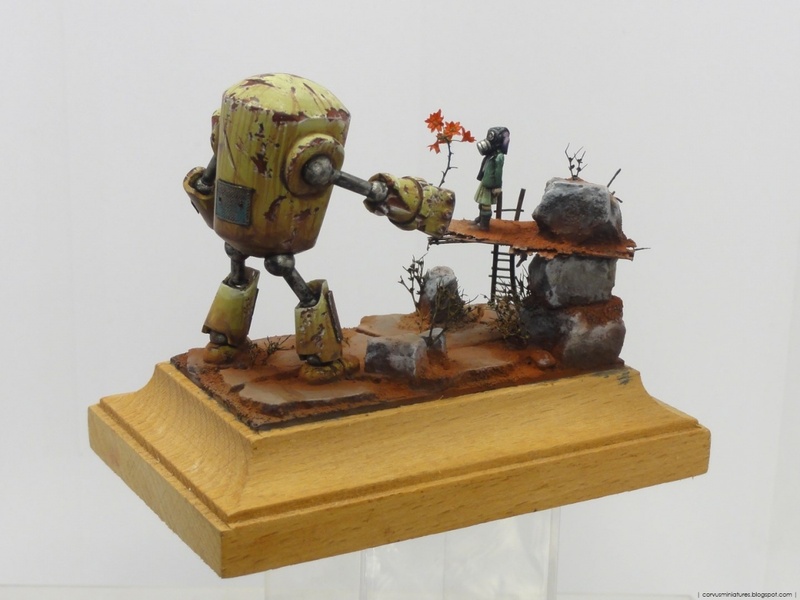 Very cool paintjob and nice storytelling! Love it, Gerrie!